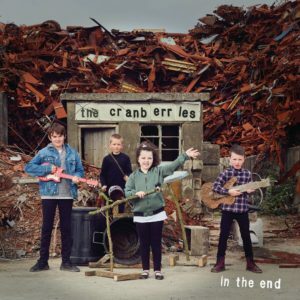 THE Cranberries released the first single from new album ‘In The End’ on Tuesday January 15. The track called ‘All Over Now’ is one of 11 songs on the album completed after the tragic passing of Dolores O’Riordan. The album will be released on Friday April 26. The album is produced by Stephen Street (Blur, The Smiths), who has worked on five of their eight LPs including their first two albums. ‘All Over Now’ finds Dolores in great voice over the guitar-led track that is reminiscent of The Cranberries early years’ million selling output with the producer. Recording of the album took place over 2017. “Dolores had completed and recorded the vocals to final demo stage,” says Noel Hogan. After Dolores died in January, the band put all plans on hold and after speaking to her family, the three remaining members later completed the album to honour their close friend and bandmate. Talking to ITV this week the band spoke of the recording released on the one year anniversary of the passing of Dolores O’Riordan. “It doesn’t seem like a year. It seems just like a couple of weeks ago,” says Noel. Understandably, the band began recording in very difficult circumstances while still mourning the loss of their friend and lead singer. The band describes the album as an album of classic Cranberries tracks. 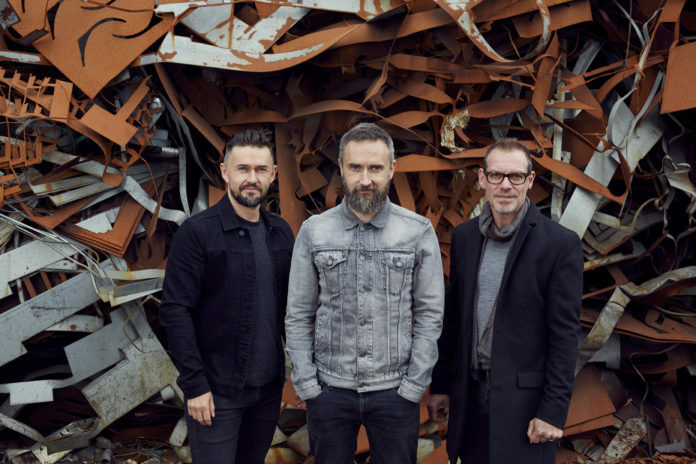 Now that the album campaign begins, the process will bring closure for the remaining members who say that The Cranberries will come to an end after this the release of ‘In The End’. “It has never been a question for any of us to continue on.